India’s Prime Minister Modi called Pakistan a “mother-ship of terrorism” at a summit of the BRICS nations on Sunday. Modi’s remarks to a meeting of leaders from the BRICS – Brazil, Russia, China and South Africa – escalated his diplomatic drive to isolate Pakistan, which India accuses of sponsoring cross-border terrorism. Tensions between the nuclear-armed neighbours have been running high since a September 18 attack on an army base in Kashmir killed 19 Indian soldiers. India later said it had carried out retaliatory “surgical strikes” across the border. Pakistan denied any role in the attack on the Uri army base, and said the Indian operation had not even happened. Pakistan accused Modi of misleading his summit partners and of seeking to conceal what it alleged was India’s own brutality in the part of Kashmir it rules. “The people of Indian Occupied Kashmir are being subjected to genocide by India for demanding their fundamental right to self determination,” said Sartaj Aziz, foreign policy adviser to Prime Minister Sharif. The dispatch went on to refer to the South Asian Association for Regional Cooperation. This grouping includes Pakistan, which was to have hosted a summit in November that collapsed after India and other members pulled out. The final summit declaration repeated earlier condemnations of “terrorism in all its forms” and included a commitment to a joint effort to fight terrorism. It did not, however, level any blame over the tensions between India and Pakistan. “So far, we haven’t seen any indication at all that China is softening its public support for Pakistan. 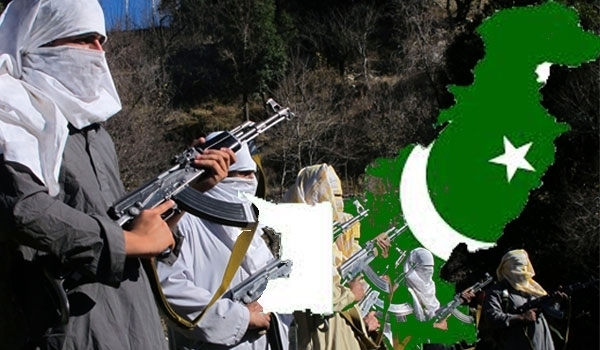 India did not expect differently,” said Joshi, a senior research fellow at the Royal United Services Institute in London.